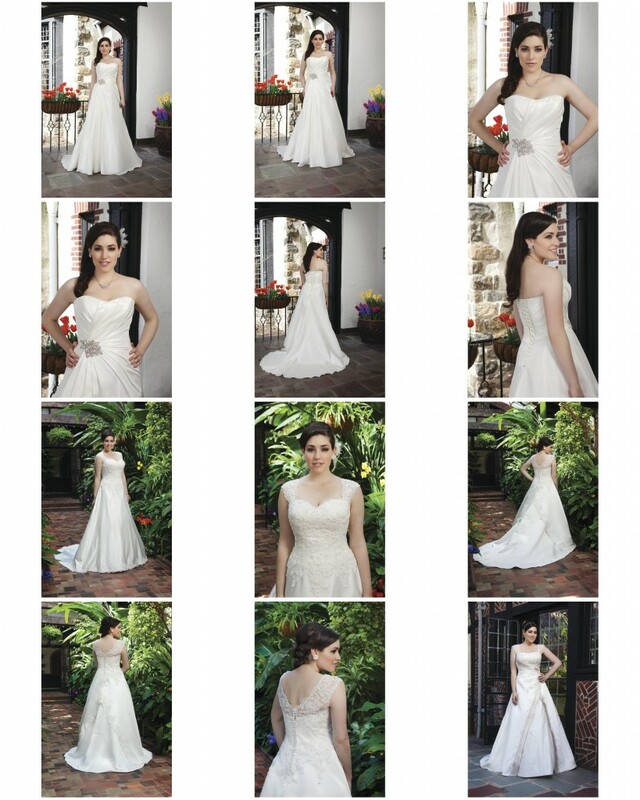 Designer wedding dresses Swindon for the curvier figure. 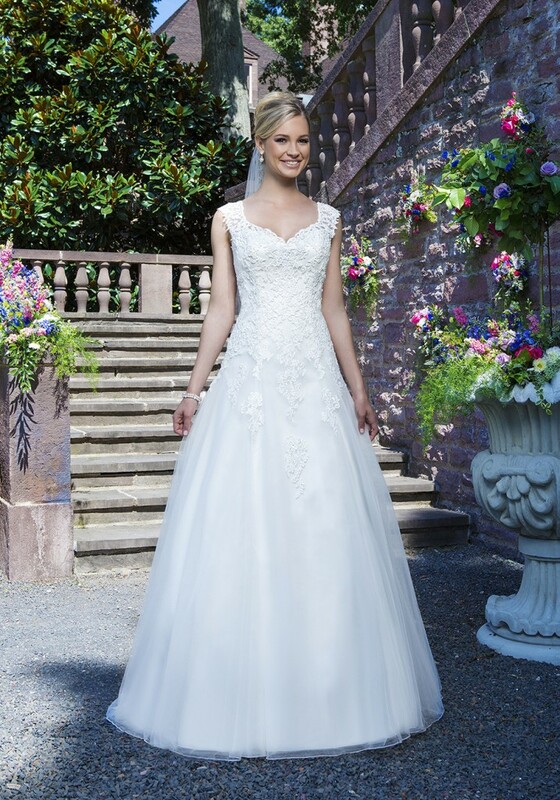 We always stock a very good selection of PLUS size wedding gowns to try on here at Bridal Boutique Swindon and with our in-house professional seamstress we can alter all our wedding gowns as required. 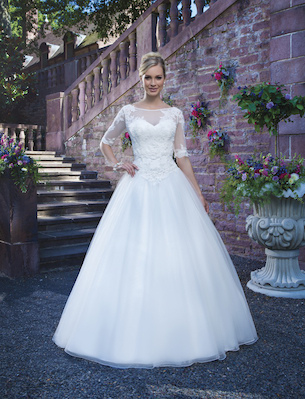 Come along and see our amazing range of beautiful wedding gowns. The highest quality materials, details, and exquisite styling make each plus size Sincerity bridal wedding gown a true work of art. Visit the Bridal Boutique 2018/19 wedding dress collection in the centre of Swindon. 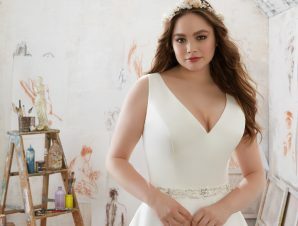 This amazing collection for 2018/19 plus size wedding gowns Swindon explores new silhouettes and textures including tulle tiered ball gowns, sultry delicate lace mermaids, elegant silk chiffon A-lines and a flirty silk jersey peplum. 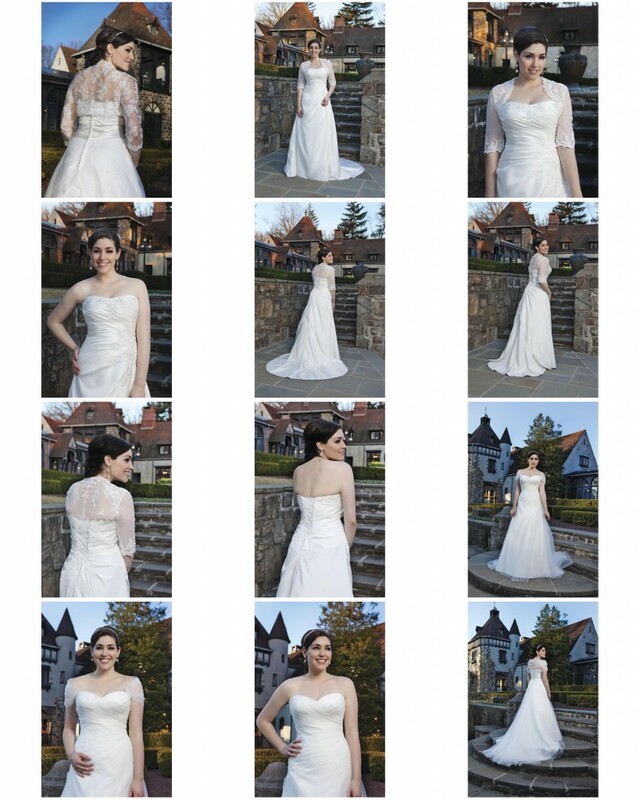 Book an appointment with Jane using the “Contact Button” to see this truly outstanding collection of exclusive plus size wedding gowns Swindon designs… you will not be disappointed!